Indian manufacturing giant Mahindra has completed the final phase of its Mahindra-Navistar joint venture takeover. Navistar has now withdrawn from the Indian market leaving Mahindra at the helm of Mahindra Navistar Automotive and Mahindra Navistar Engines. 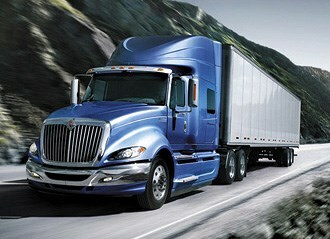 The move comes as Navistar continues to restructure with a focus on strengthening its North American business. "Mahindra remains committed to growing its presence in the Indian commercial vehicle industry with Mahindra's truck and engine businesses continuing to play a critical role in helping us achieve this goal," President of Mahindra's Automotive and Farm Equipment sectors Dr Pawan Goenka says. Navistar says it intends continue its relationship with Mahindra and will also continue to source components from India. Mahindra will also continue to provide the American truck maker with engineering resources.